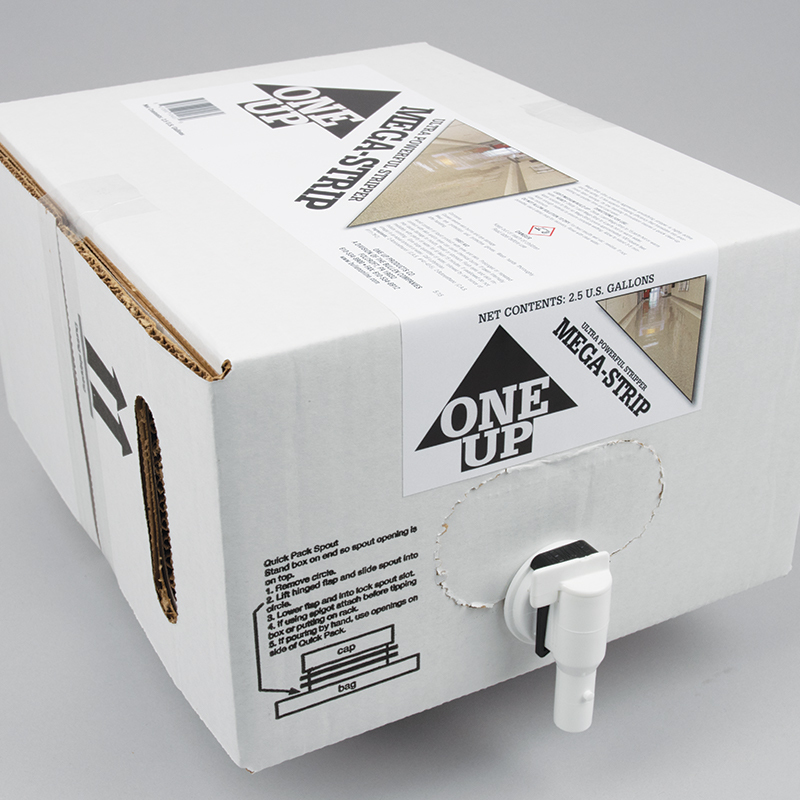 • No outside contamination possible, longer shelf life. • Reduce your inventory. You don’t need to stock gallons and 5’s, one Versa- Pack TM covers both sizes. 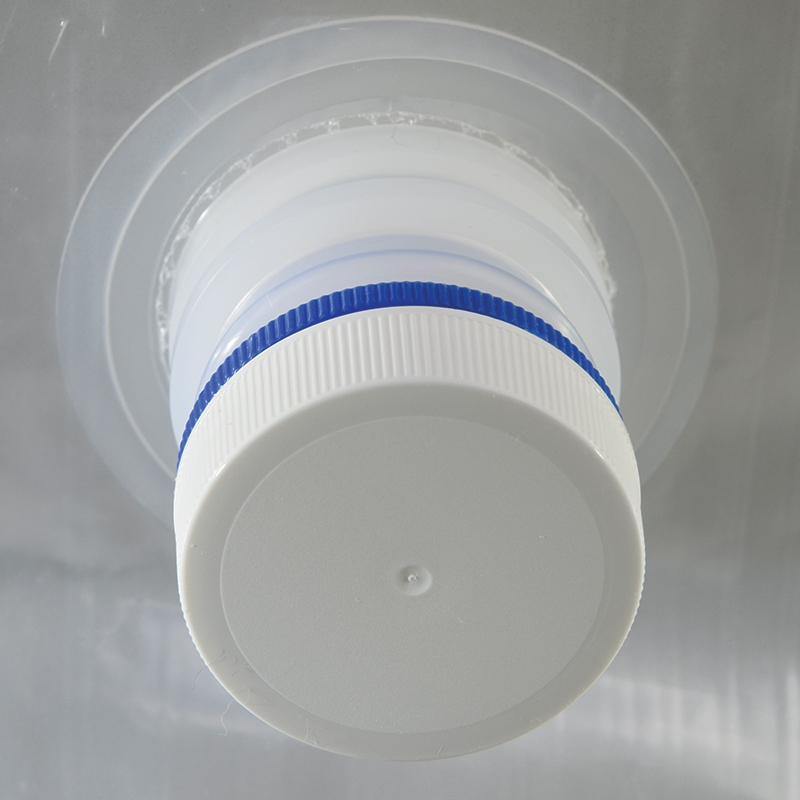 Eliminate the waste associated with plastic five gallon pails. 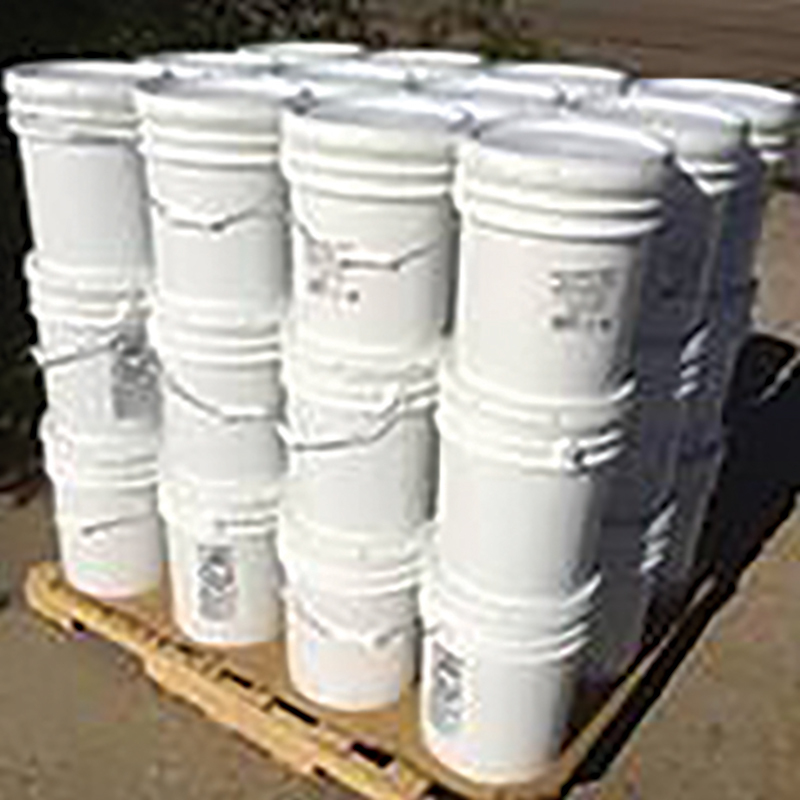 Store 48-5 gallon Versa-PackTM per pallet versus 36-5 gallon pails. Almost indestructible in shipping with UPS and Fedex. Connects to most blending systems. Single 2.5 gallons only weighs 25 lbs, below OSHA weight limit.